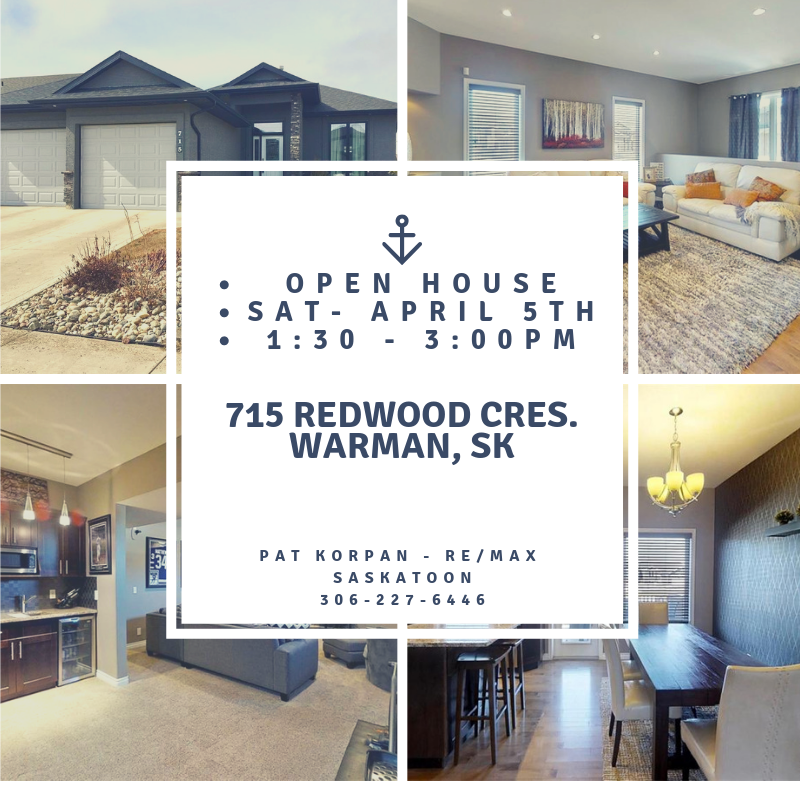 Stop by this afternoon and view this fabulous, fully finished home in Warman!! Brand new listing! 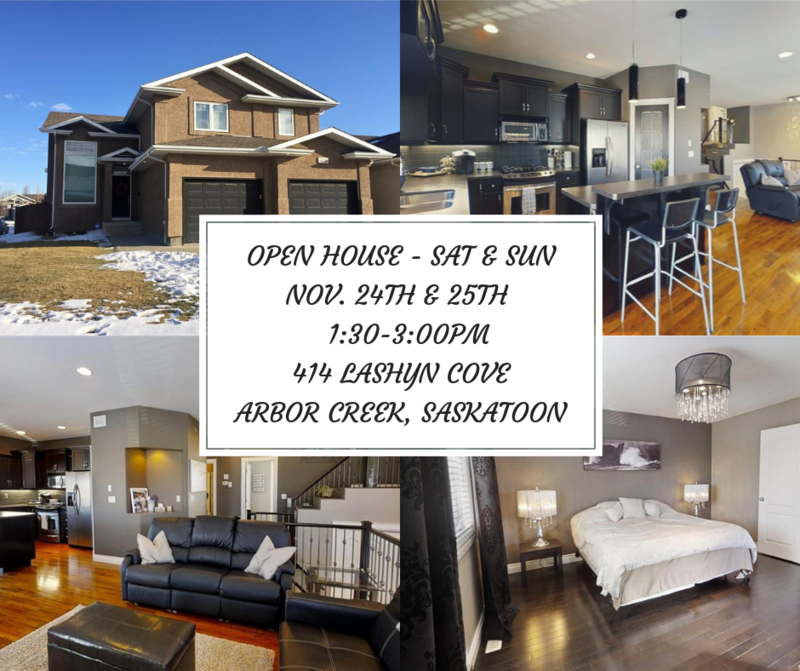 Stop by and have a look at all this home has to offer ideally situated in Arbor Creek. Lovely open concept featuring a large living room, gas fireplace, updated kitchen, elegant lighting, SS appliances, a total of 4 bedrooms, 9'ceilings on the main floor and in the fully developed lower level. Other features include: triple pane windows, central A/C, central vac, hardwood & laminate flooring, updated landscaping plus future RV or rear access storage. 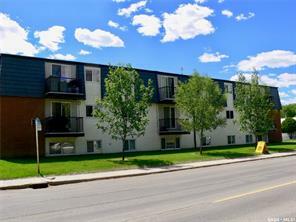 Located close to parks and walking paths. Hope to see you there! 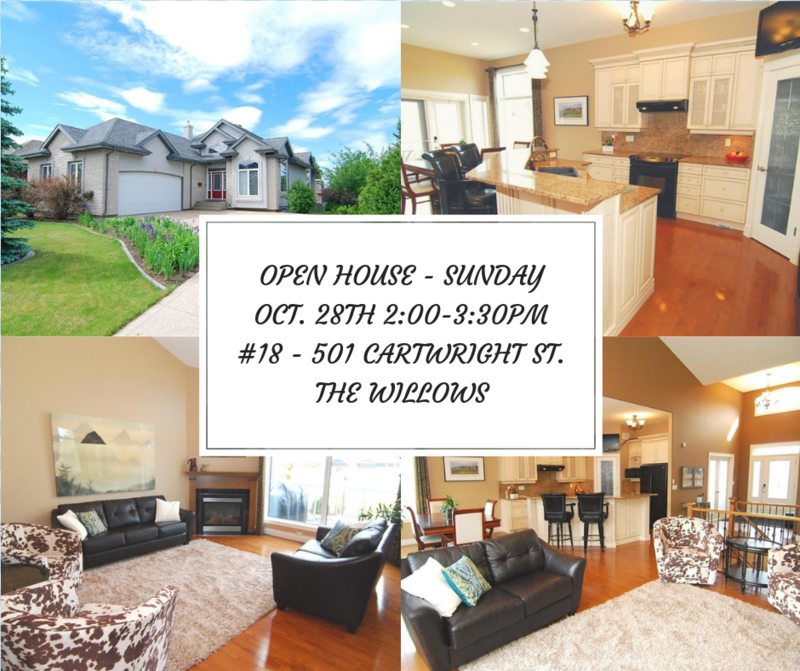 Come by and view this beautiful custom built home at The Willows siding onto the golf course. This home features an open, bright concept, gourmet kitchen, granite throughout, main floor den, lower level professionally developed with 9'ceilings and much more. This in an impressive property you will not be disappointed! 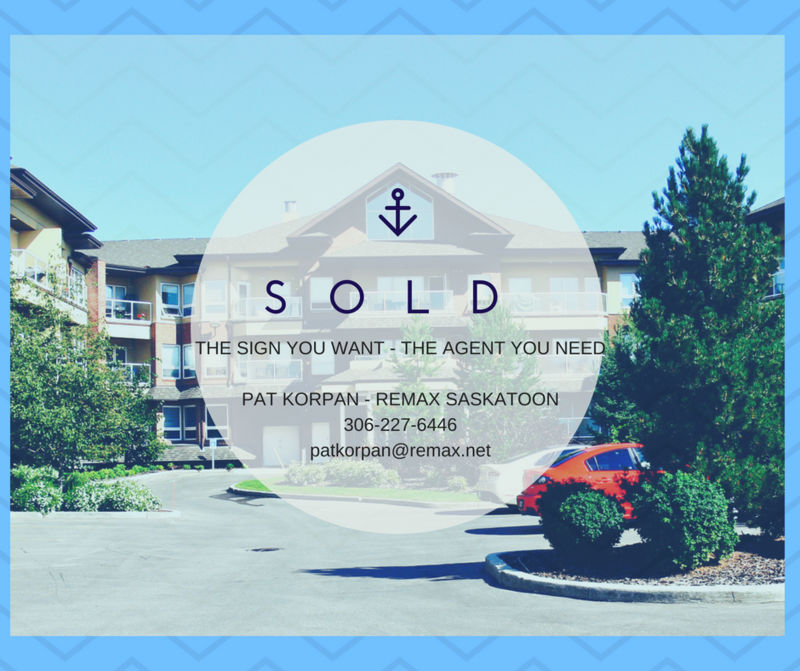 If you are thinking of selling, don't hesitate to give me a call I would be more than happy to place a 'SOLD' sign on your property!